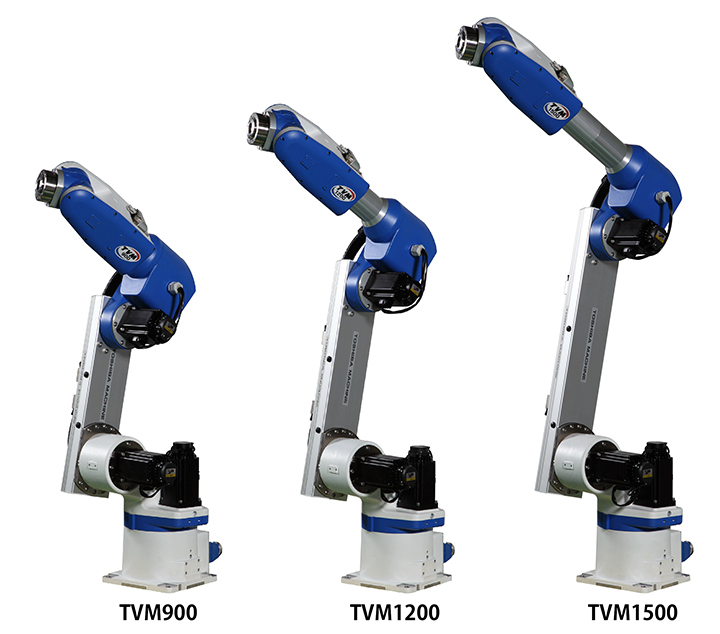 2018 looks all set to be a bumper year for sales of industrial robot arms across all categories – from the large, heavyweight class right down to the small desktop variety. With established robot makers expanding their range, and with new startups launching innovative new models, the market is more dynamic than ever. Oversupply may be a problem going forward, especially as Chinese robot manufacturers step up their production, but even including the new companies entering the market, the number of industry-standard robot makers worldwide is relatively small. For the time being, the market looks like it’s simply transitioning from being one that was largely closed, with significant barriers to entry, to one that is opening up to include new suppliers and new technologies. Hopefully, the market will not see a straightforward race to the bottom, with price being the only differentiating factor. This is unlikely, given the fact that technologies such as the industrial internet of things will probably require robot builders to make their machines more responsive and sophisticated. What’s more likely – and what’s already happening – is that whereas before there was a limited number of robots to choose from, most of which were very expensive, now there are more robots and the price range goes from very high to relatively low. Both software and hardware innovations are likely this year, with some companies having already launched ground-breaking initiatives last year. Software innovations include smartphone apps which enable – albeit limited – monitoring and managing of robots, and more sophisticated IIoT applications, such as those in robotic painting, which could probably be extended to welding and other activities – the staple diet of industrial robots. In terms of hardware, there is the possibility of integrating more computing capabilities inside the robotic arm itself, and using more efficient actuators and other components. 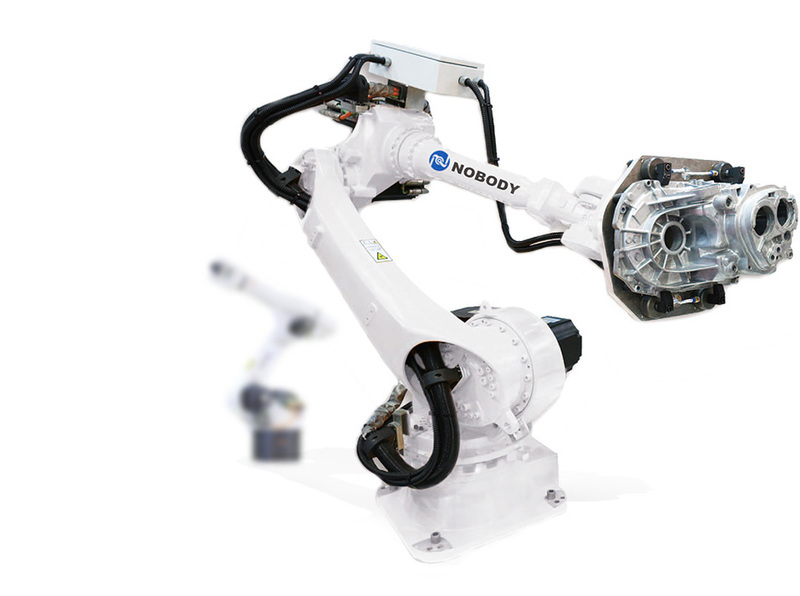 Robotics and Automation News will try and keep you up to date with all the developments, and below is a list of some of the industrial robot arm manufacturers we will be watching. 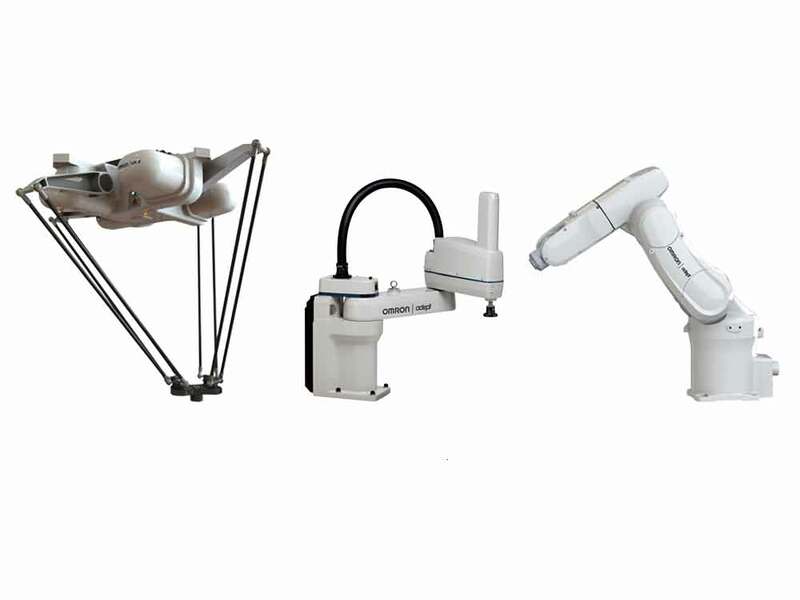 We have tried to limit the list to “industrial” robots, although some of the smaller robotic arms are not necessarily suitable for heavy industry, just perhaps light industry and various enterprise applications. 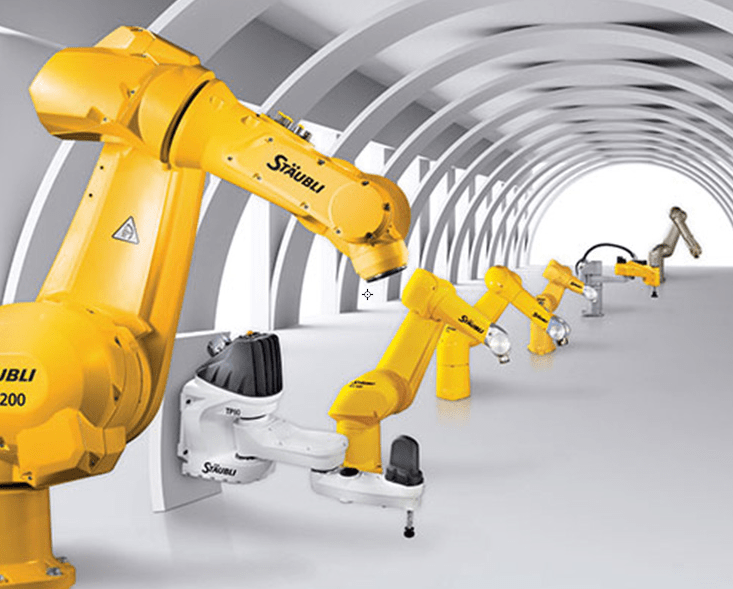 Fanuc is a specialist factory automation company and is believed to be the largest industrial robot manufacturer in the world, in terms of the number of robot arms installed in factories worldwide. Having benefited hugely from its historic relationship with General Motors in the US, the company is now making inroads into China, currently the world’s largest buyer of industrial robots. In fact, so successful has the company been in China that it is finding it difficult to keep up with orders, and is expanding its manufacturing facilities in the country. 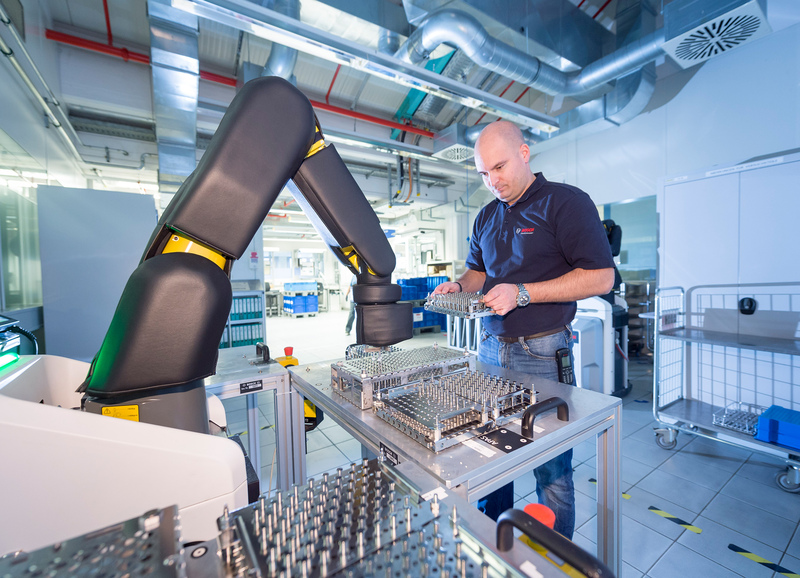 The company recently marked the production of its 500,000th industrial robot, and has been expanding its product range to include new types of robots. 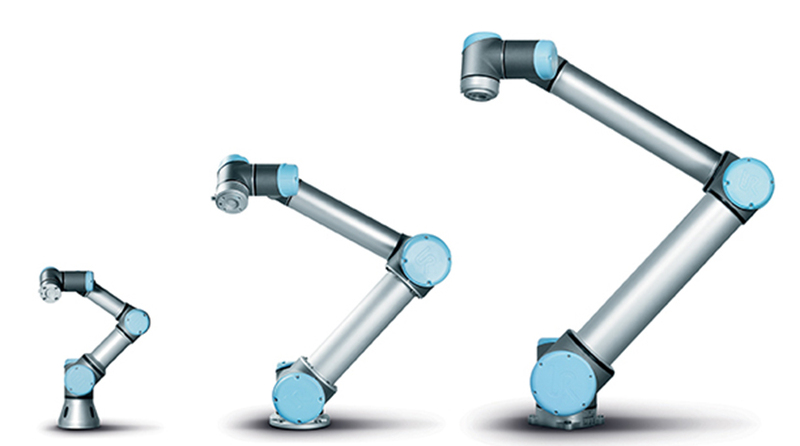 Yaskawa Motoman is also a specialist factory automation company, specialising in industrial robots. It has a huge business in motion control systems such as servo motors, the technology which industrial robots are said to have grown out of. 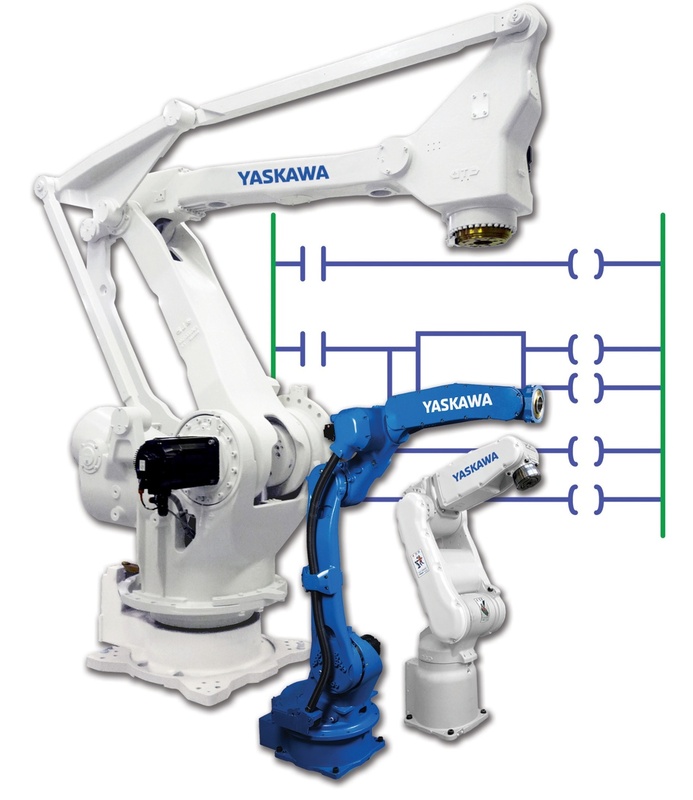 Like most large robot companies, Yaskawa also now offers information technology services, which collectively represent the key competitive differentiator for big industrial companies going forward. Interestingly, Yaskawa is the company which coined the phrase “mechatronics”. 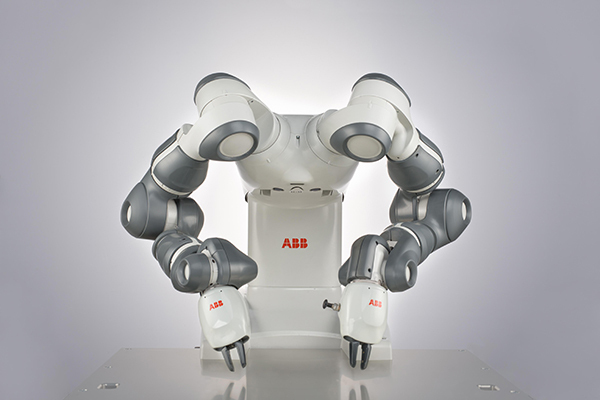 ABB is the only European company among the top 10 robot makers, and has wide-ranging interests across many industries. Most importantly, in terms of the company’s bottom line, ABB is a supplier of power generation equipment. However, in terms of factory automation, perhaps the most important thing about ABB is its IIoT solution, Ability. 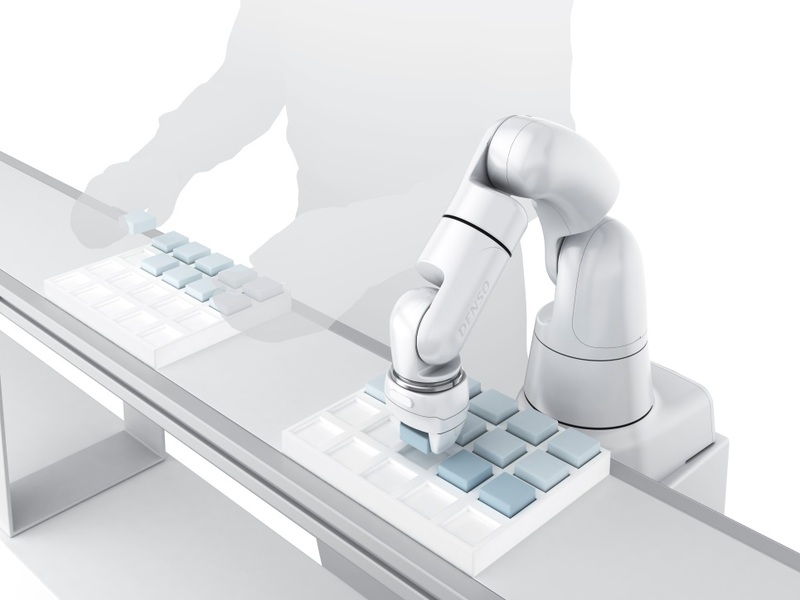 Ability is ABB’s network for connecting its robots and other equipment to enable precise monitoring and control, and is probably one of the most complete solutions of its type. 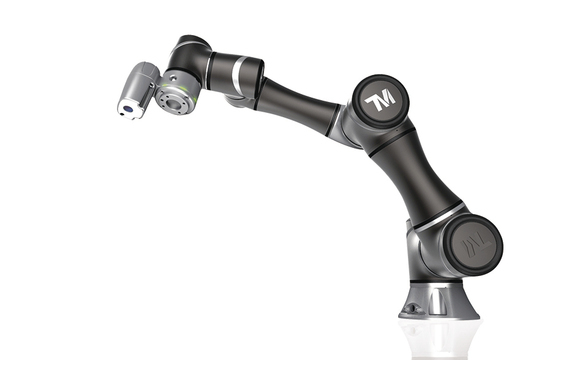 The company has also launched new types of robots, including the eye-catching two-armed YuMi robot. Kawasaki is probably best known for being a builder of motor bikes, but it is also one of the biggest manufacturers of robotics equipment in the world. 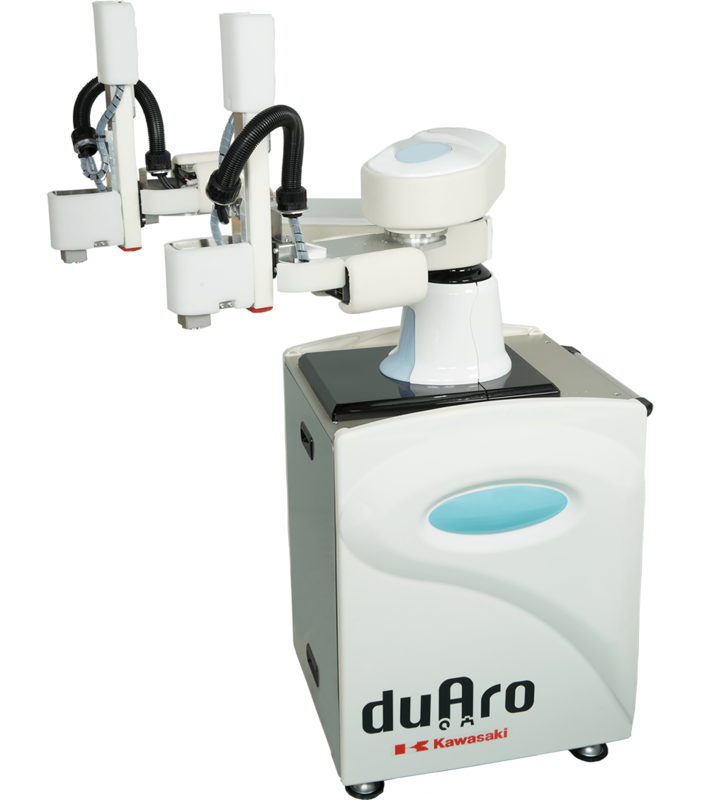 The company has seen tremendous success with its new collaborative robot, the duAro, of which it has sold 2,000 units in China. Kawasaki says it is planning to expand its robot production to include more collaborative models. Like many of these large industrial robot makers, Nachi-Fujikoshi has historic roots going back around a century. 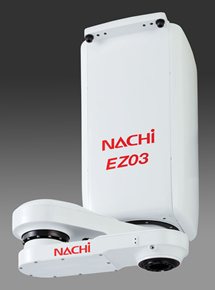 Nachi specialises in industrial robots and machining tools and machine components. It recently launched a new type of robot for the electronics manufacturing industry, which is probably growing faster than the automotive trade as a buyer of industrial robots. Denso is probably slightly better known as a supplier of car parts. The company was spin-off from Toyota Motor Company. At the time, Toyota was looking for ways to make its production process more efficient to compete with the US auto giants. 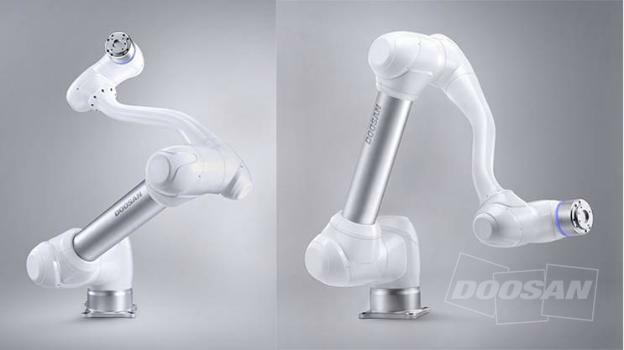 Denso is now not only a huge car parts company, it is also a leading supplier of industrial robots. Its combination of skills probably places Denso in a strong position going forward as electric vehicles become more popular. While it may have been controversial from some people’s point of view, Midea’s acquisition of Kuka places the robot maker in the ideal position to make the most of the growing market for robots in China and Asia. Even if it sells a relatively limited number to outside companies, the demand from Midea will probably see Kuka grow significantly this year. Midea is said to be the world’s largest manufacturer of household appliances such as washing machines and dishwashers. 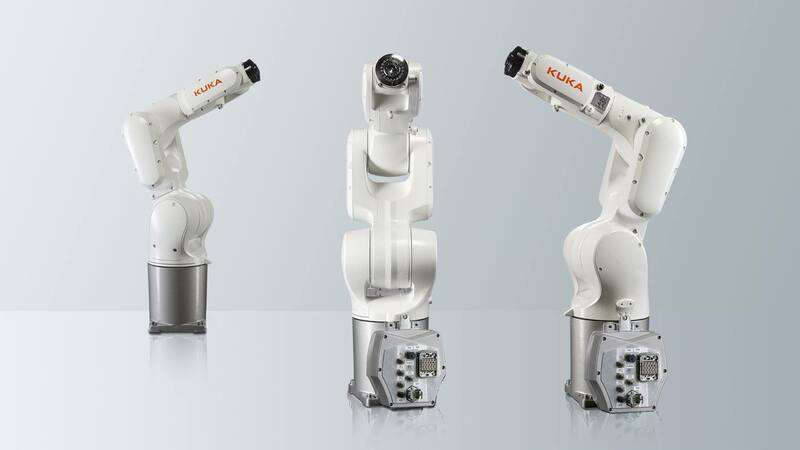 Kuka is probably one of the most innovative companies in the industrial robotics market, and it’s launching new designs for robots for a variety of applications. Mitsubishi is a huge, sprawling conglomerate and is separated into two distinct companies. The one which owns the robotics division is Mitsubishi Electric. This division technically has little or nothing to do with the motors division – Mitsubishi is, of course, a well-known automotive brand. 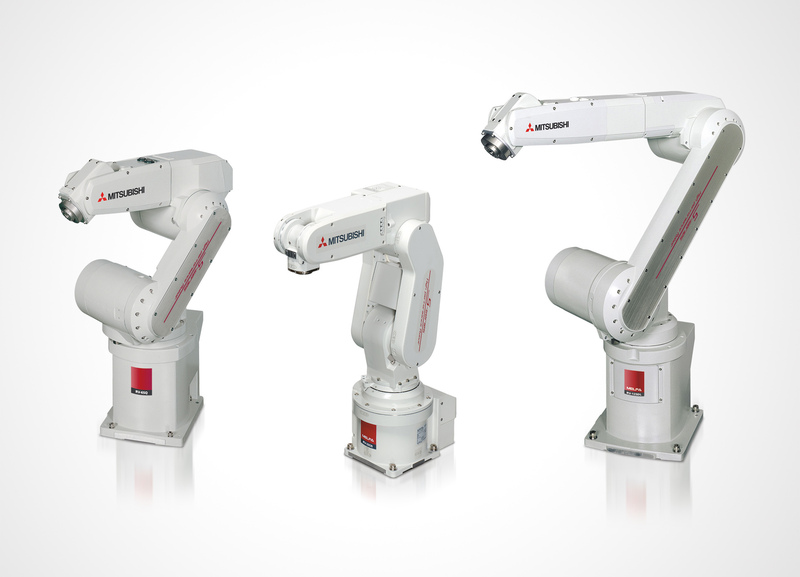 Although factory automation is a relatively small part of Mitsubishi Electric, the robotics division is one of the largest manufacturers of industrial robots in the world. 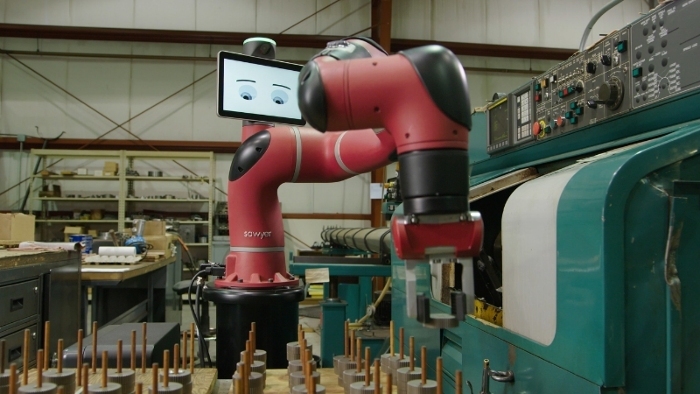 The company is the latest to announce that it will be launching a collaborative robot model. Seiko is, of course, the historic and famous watchmaker. It started building robots to enable it to make its watches more accurately and more efficiently. 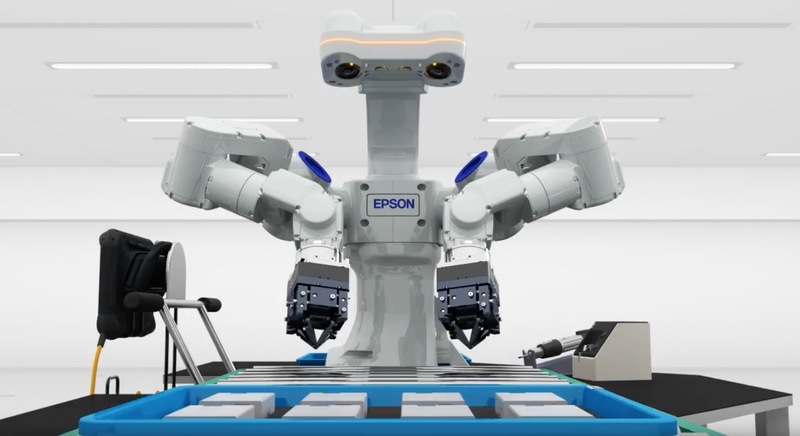 Seiko Epson only subsequently decided to market its robots to outside companies, and is now one of the largest suppliers in the world. 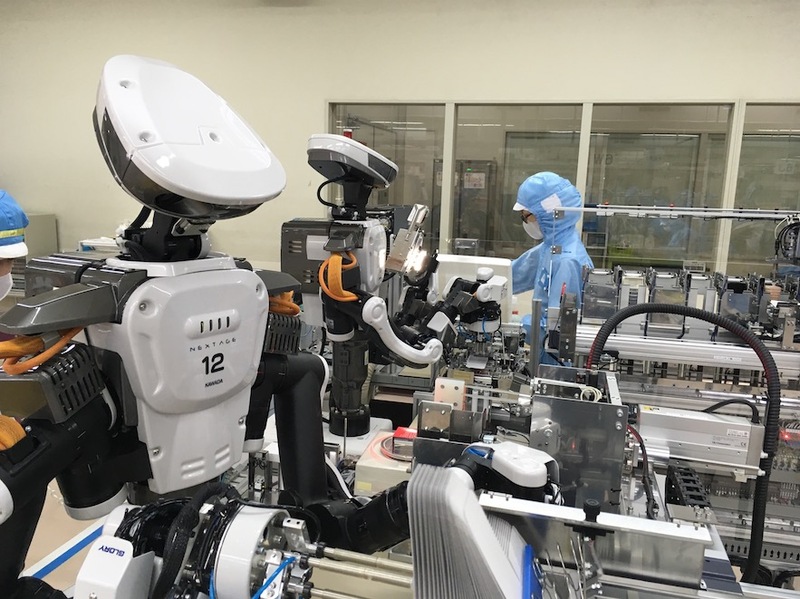 Seiko lists robots in its “precision products” category, and is looking to grow the division going forward, with plans to launch collaborative robots in the future. Stäubli has been around since the 1890s in some form or another, starting out in the textiles business. The company has acquired two historic brands – Jacquard looms and Unimation, the first industrial robot company – over the course of its lifetime, and is now one of the largest suppliers of automation equipment in the world. 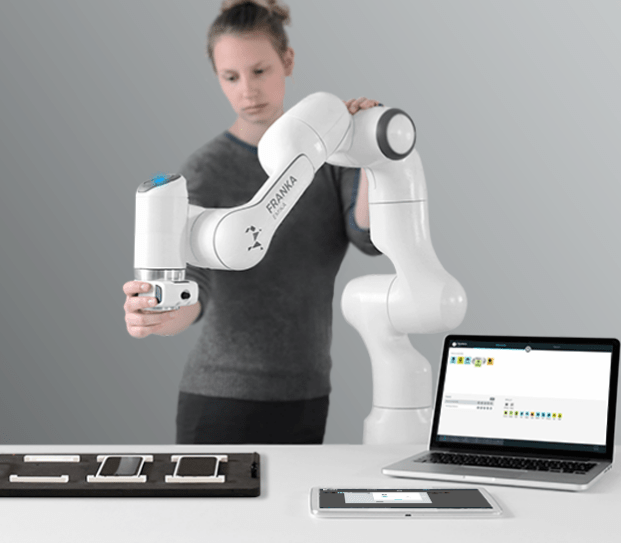 Stäubli has launched a new collaborative robot and is investing more into its software business. The figure of 40,000 is probably overly conservative and will probably be wildly inaccurate by the end of this year because Foxconn has made it clear that it is determined to automate the entire world – or at least its own production plants. Some of its factories have very few humans in them, and as robots become more suited to electronics manufacturing, Foxconn is likely to establish even more fully automated facilities. Foxconn, as many readers will know, is a contract manufacturer whose biggest client is Apple, the largest company in the known universe. Foxconn is probably unlikely to sell its robots to outside companies any time soon as it’s struggling to keep up with Apple iPhone orders. Comau is part of one of the world’s largest automotive groups, but it does not rely on its parent company for everything. The company has launched a range of innovative products, perhaps most notably the largest collaborative robot on the market. 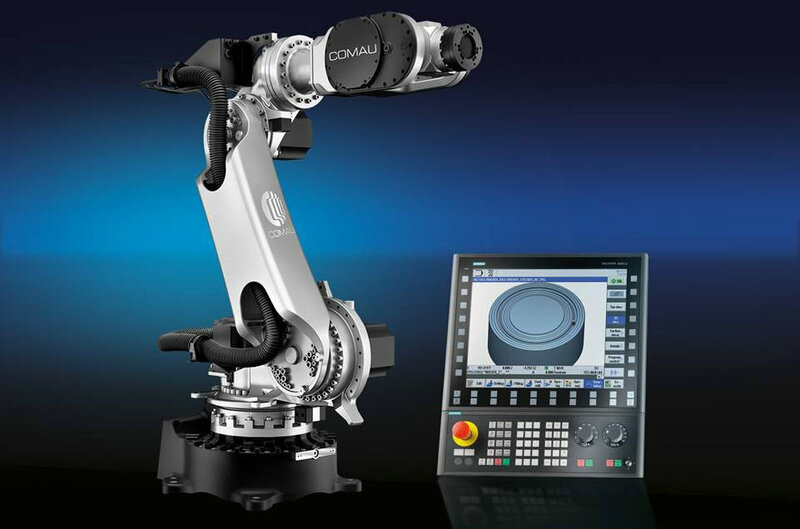 Collaborative robots are generally thought of as small, but Comau believes there is a gap in the market for a cobot with a significantly larger payload. The company has also been making progress in the software side of the business and in the development of IIoT technologies. Omron acquired Adept some time ago and has developed many different types of automation technologies in recent years. Its table-tennis-playing robot is probably not typical of its output since most of the machines it supplies are for the automotive and medical industries. The company also has a large business in sensors and other components. Universal Robots is widely believed to be the world’s first manufacturer of what are now called “collaborative robots”. 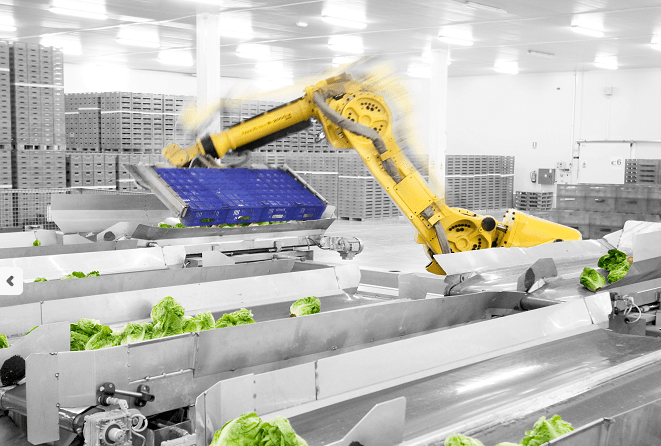 The company’s innovative machines offered many new things, mainly the opportunity to use smaller, less expensive robots, and use them in a variety of settings without the need for cages to separate them from human workers. Some of the technical features which allow a robot to be classed as “collaborative” are stipulated by organisations such as the ISO, and it would be interesting to find out if any robots are being marketed as being “collaborative” when they do not have the necessary certificate. Universal’s fantastic success is probably partly due to the fact that its robot was the first cobot. But perhaps more crucially, the machine is an excellent design which is being emulated by other robot makers. One of the early collaborative robot makers, Rethink Robotics has been generating a lot of interest lately. With many new technologies, like collaborative robots, one of the main challenges is explaining how it can be used. 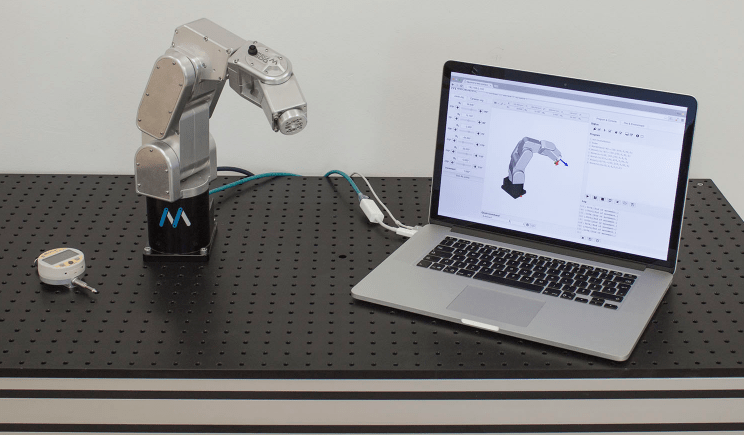 This is something the main cobot makers are putting more time and effort in – and it looks to be paying off. Small manufacturers from a variety of sectors are seeing their productivity increase and their final product reach a higher standard. Probably the largest robot maker to have emerged from China, and certainly the most well known. Siasun became the first Chinese robot maker to join the US Robotic Industries Association. The company has big plans. Not only has it launched heavy-duty industrial robots, it also wants a slice of the home-made pie – and it thinks offering elderly people a home-help robot is the way to go. HRG – full name Hit Robot Group – is probably of a similar size to Siasun, but we’ll have to confirm that going forward. For now, what we do know about this company is that it has produced some interesting robots with some fascinating applications, such as the ones used in jade production lines. HRG itself claims to be the leading robot company in China, so the competition with Siasun is likely to be interesting to watch over the next few years. Doosan is a large, South Korean conglomerate with interests in almost every industry on Earth, in particular, power plants and construction. Why the company has decided to launch a collaborative robot is anyone’s guess – the company itself says it became interested in the technology because collaborative robots are not required to be caged off and can be used by humans almost like any other power tool. Doosan says it has identified markets for the cobot, and is firmly committed to the venture. An interesting design and confident marketing approach, Techman is particularly interested in the Japanese market. The company is actively looking for partners in Japan, but it’s also made appearances at Hannover Messe, in Germany, so it’s not limiting itself. Techman is looking to ship more than 2,000 units this year. Hanwha is said to be one of the largest conglomerates in South Korea – or one of the so-called “chaebol” companies. Robot making is probably, therefore, a very tiny part of its operation, and like Doosan, the company is probably just giving free rein to its inquisitiveness about the technology. Hanwha says its collaborative robot is the first of its kind in South Korea and the company plans to use it in its own operations. Probably the best-known of the South Korean chaebols, Hyundai is more famous for its cars than its shipbuilding. But in the shipbuilding sector, Hyundai is huge. And the robotics division seems to have a lot of potential in the shipbuilding sector. 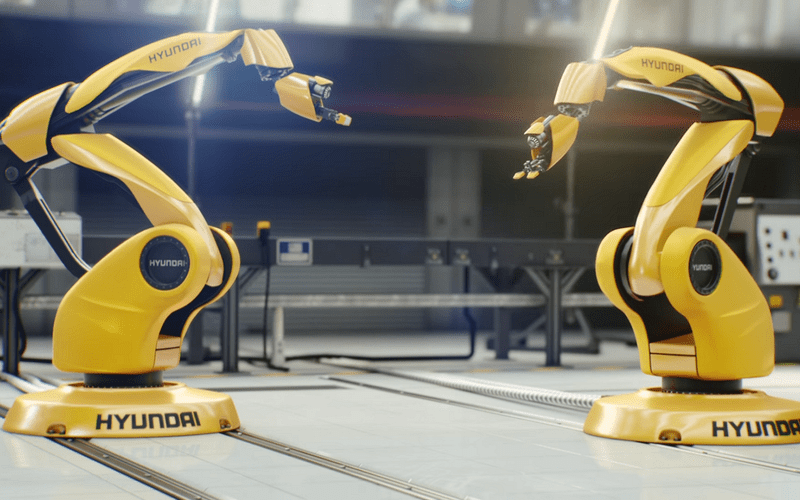 The company has now separated its robotics division and says it wants Hyundai Robotics to challenge the Japanese robot makers for a top-five position. Bosch could be described as the Midea of Germany and Europe, since it is a massive supplier of household appliances. The company has a presence in a vast array of markets, and building robots is just a small and relatively new part of its operation. 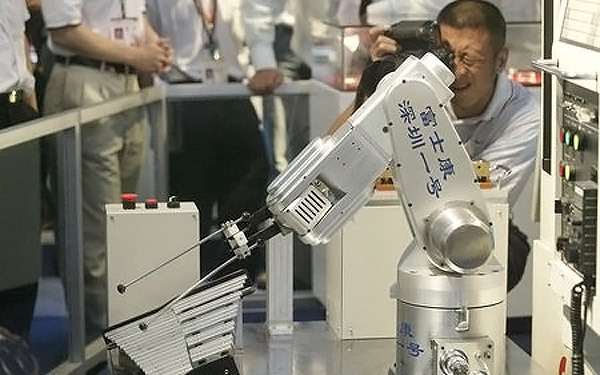 The industrial robotic arm it has demonstrated is probably mostly going into the hundreds of Bosch factories worldwide. But its collaborative quality will probably make it an attractive purchase for outside companies if Bosch were to market it to others. Kawada is a Japanese company that usually concerns itself with massive construction projects, such as bridges. However, its two-armed, collaborative humanoid industrial robot is probably one of the most innovative machines on the market. 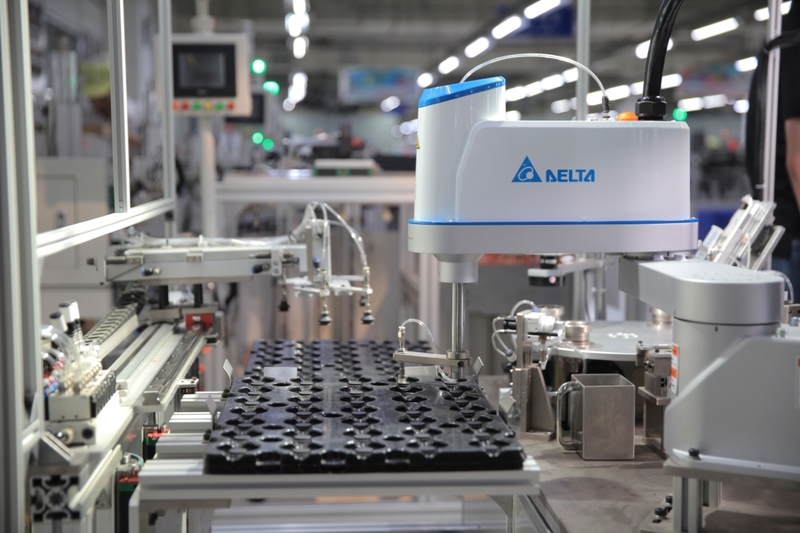 Already being put to use in a number of factories, the so-called “NextAge” robot is being presented as the next generation of robot worker. Capable of a variety of complex tasks, NextAge is helping Kawada find new partners in a variety of sectors. TAL is the robotics division of the Indian industrial giant Tata. The unit has demonstrated a machine it calls “Brabo”. 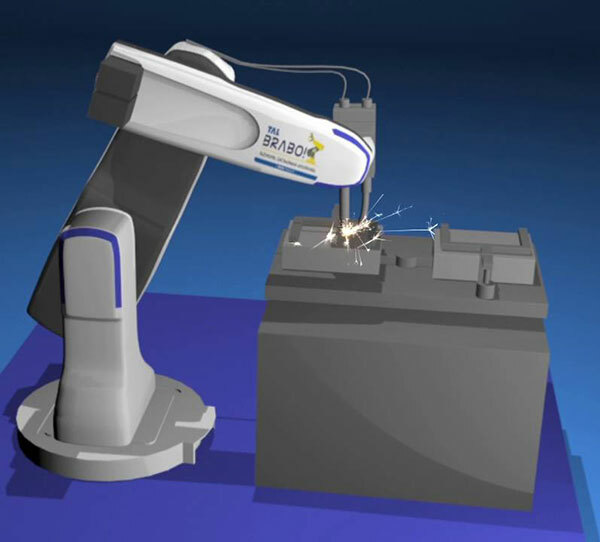 The Brabo is said to be the first Indian-made industrial robot and is aimed at the automotive trade. Tata, the parent company, is one of the world’s largest automotive companies. Toshiba, a massively large Japanese conglomerate, used to be one of the world’s best-known companies before MP3 music players emerged. The company is still one of the leading electrical and electronics companies in the world. An interesting company with a large following, ST Robotics has demonstrated what it says are “superfast collaborative robots”. Collaborative robots are generally thought to be safer because they move more slowly, so it would be interesting to see if speed becomes a differentiating factor in this market. Probably the only Taiwanese company in this list, apart from Foxconn, Delta Electronics is particularly active in the industrial automation market. It produces a range of SCARA and articulated robots. 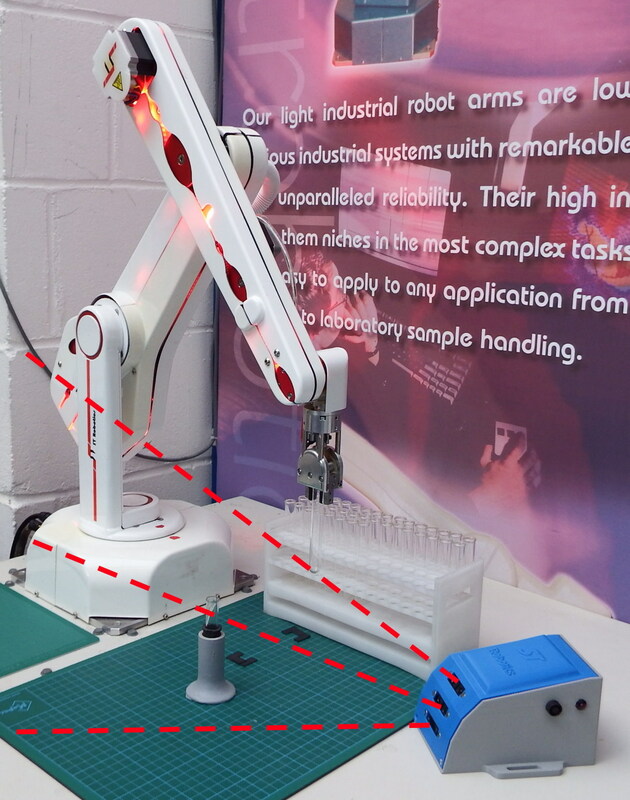 An interesting startup company which has produced a robotic arm light enough and slender enough to fit onto vehicles such as wheelchairs and mobile logistics platforms. Having recently raised funding of $25 million, the company is in the process of further developing its applications and finding new markets. Another interesting startup with a collaborative robot that is said to be able to build copies of itself. Interestingly enough, Franka is backed by Kuka and Foxconn among others. The possibility of automating parts of the production process that larger robots were previously unable to do is probably what motivates these investors. The robot produced by Mecademic is so small that it could be described as a miniature version of an industrial robot. If you’re planning to make tiny things, like watches, for example, this is probably the machine for you.